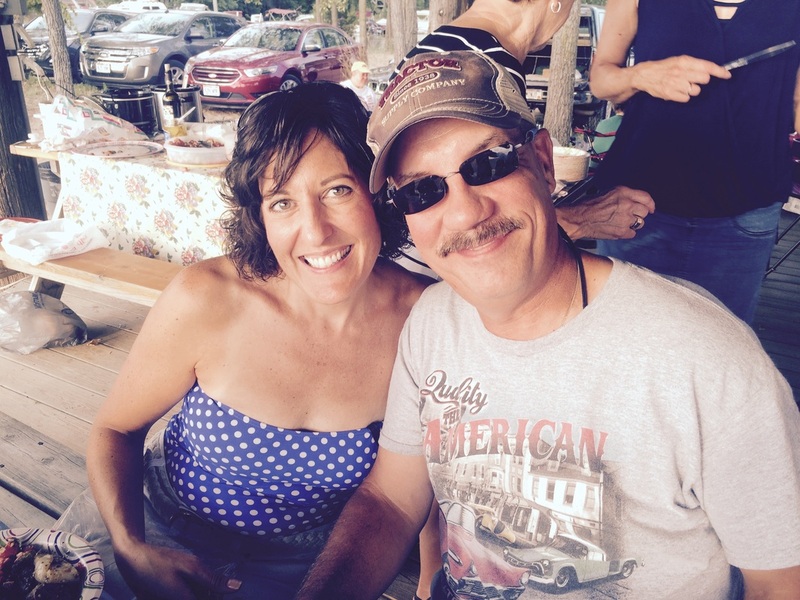 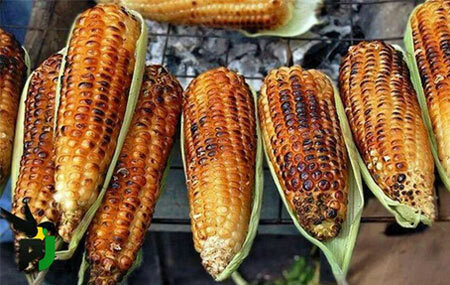 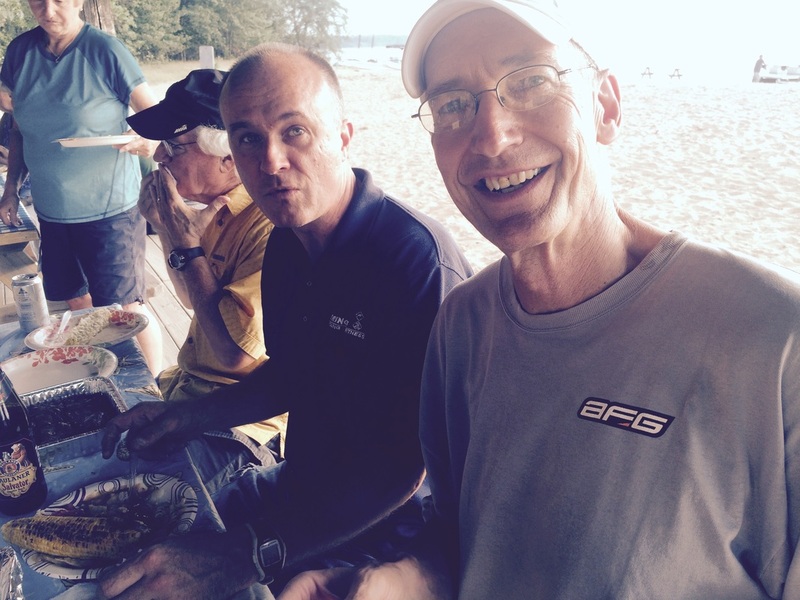 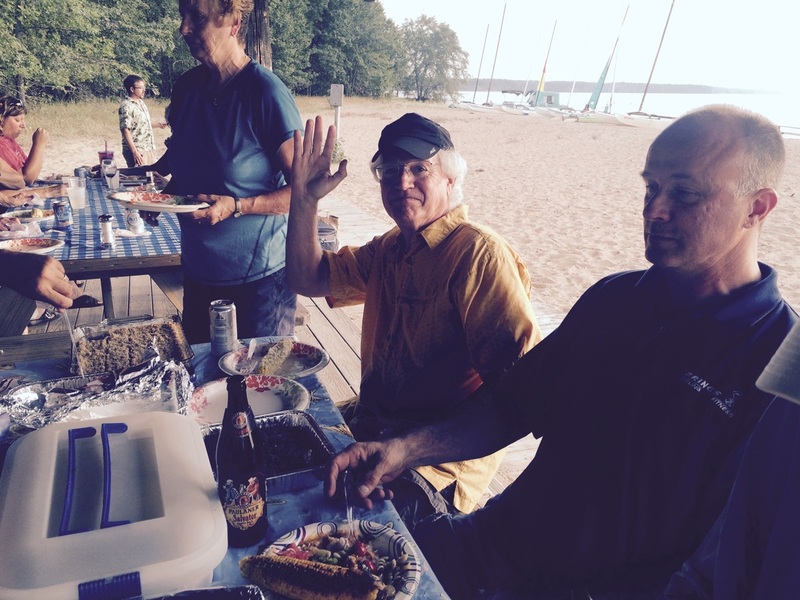 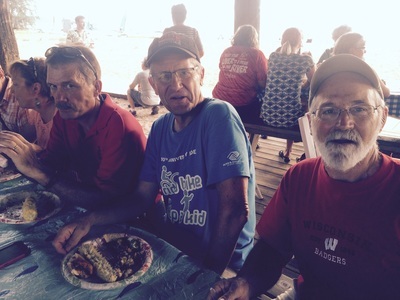 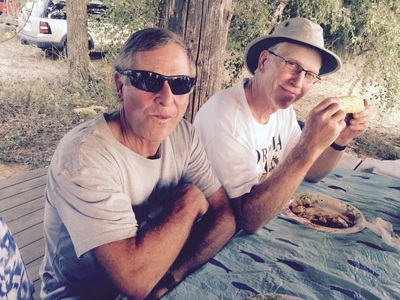 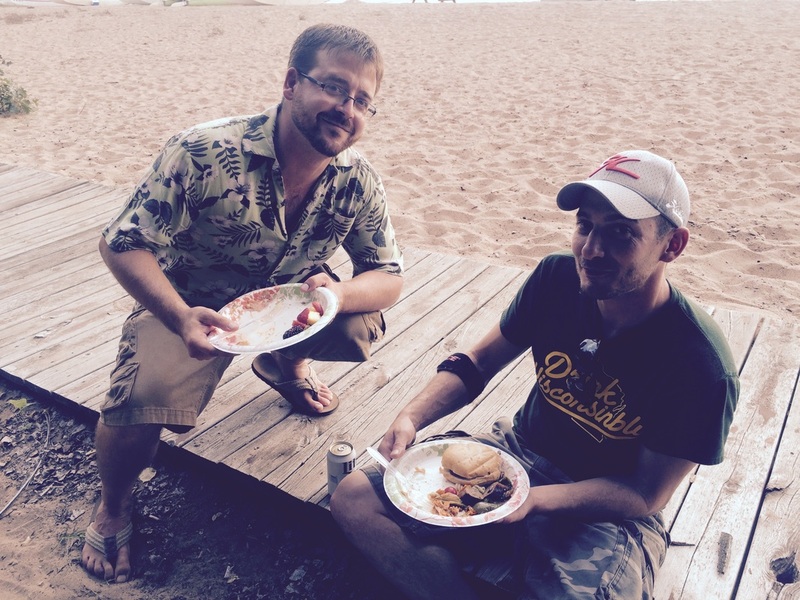 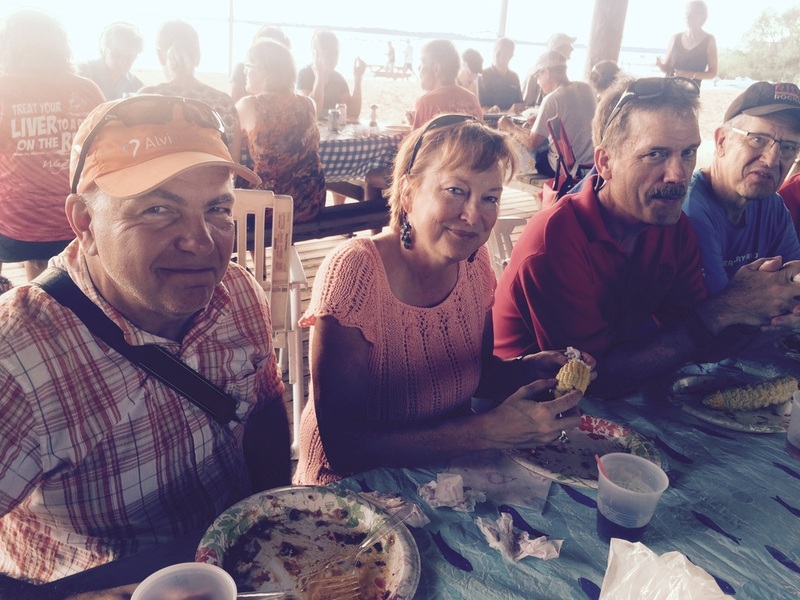 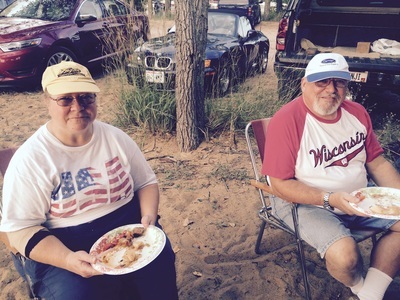 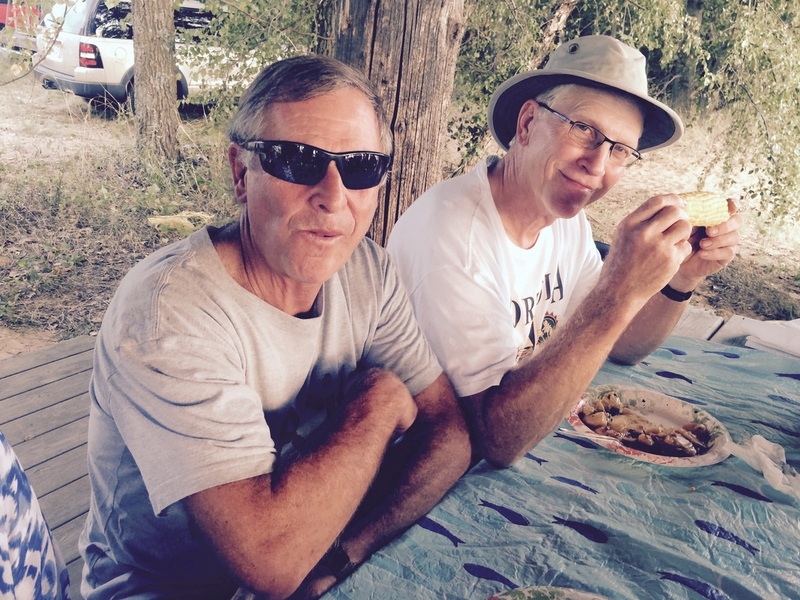 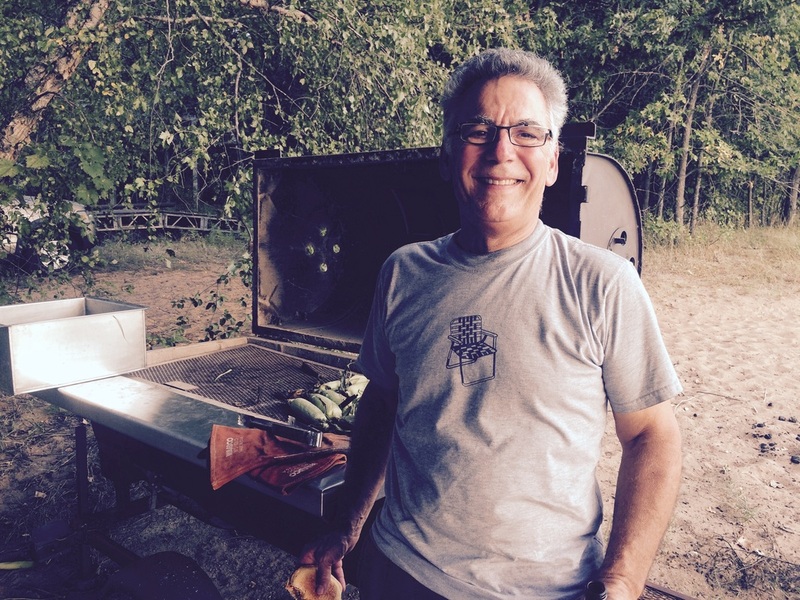 Rick Georgeson and Gary Felber provided the corn and roasted it on the grill at the beach pavilion. There was lots of great food and fun conversation. 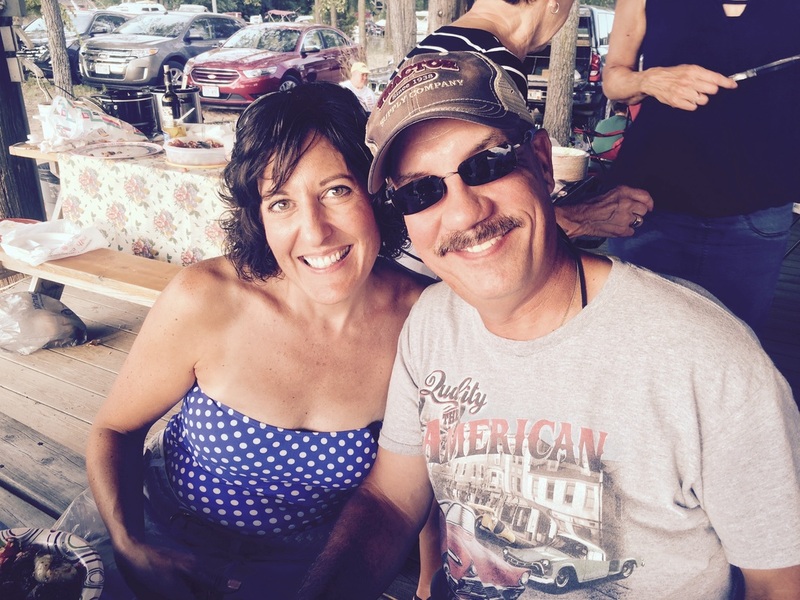 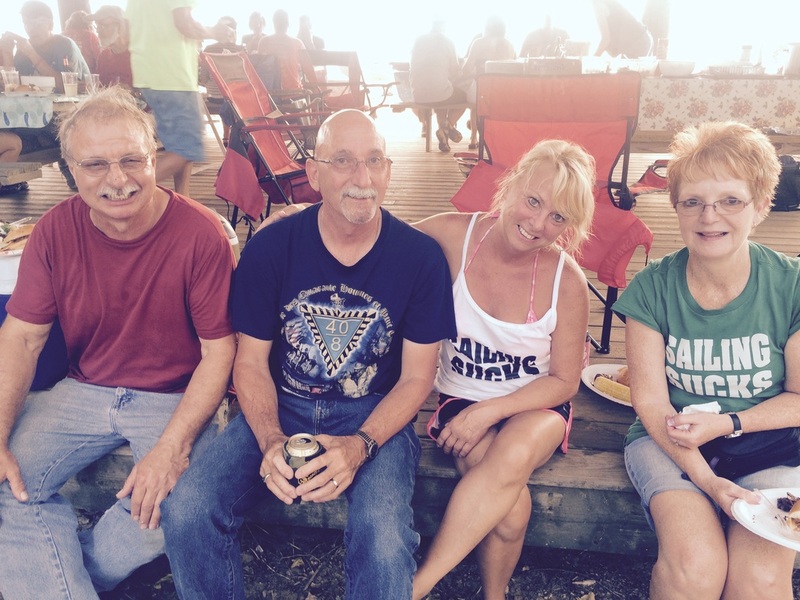 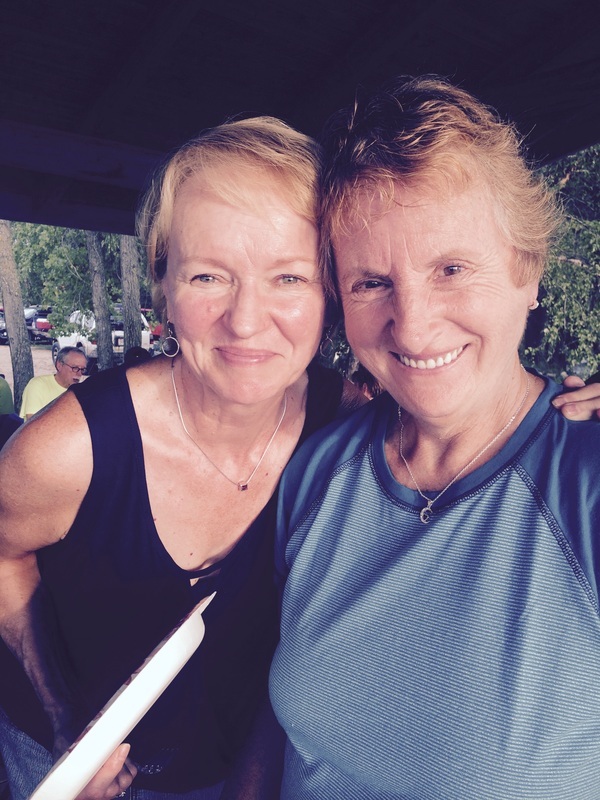 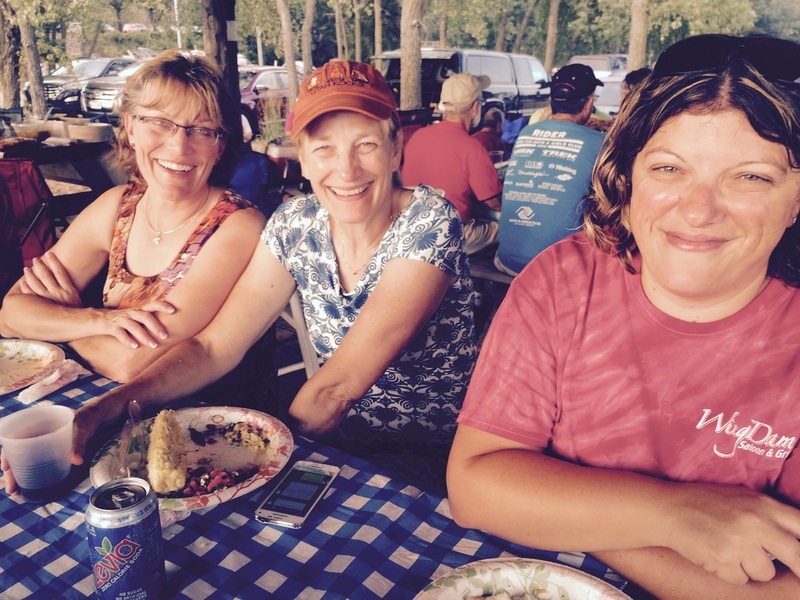 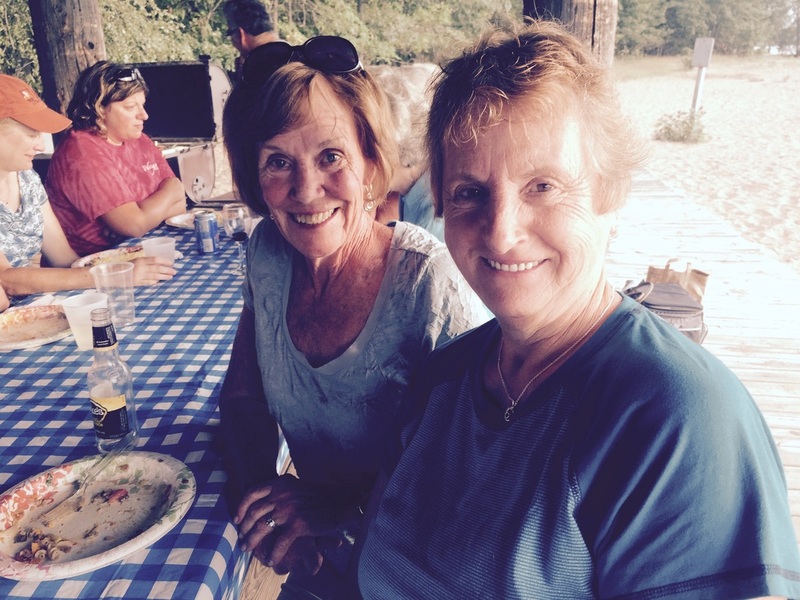 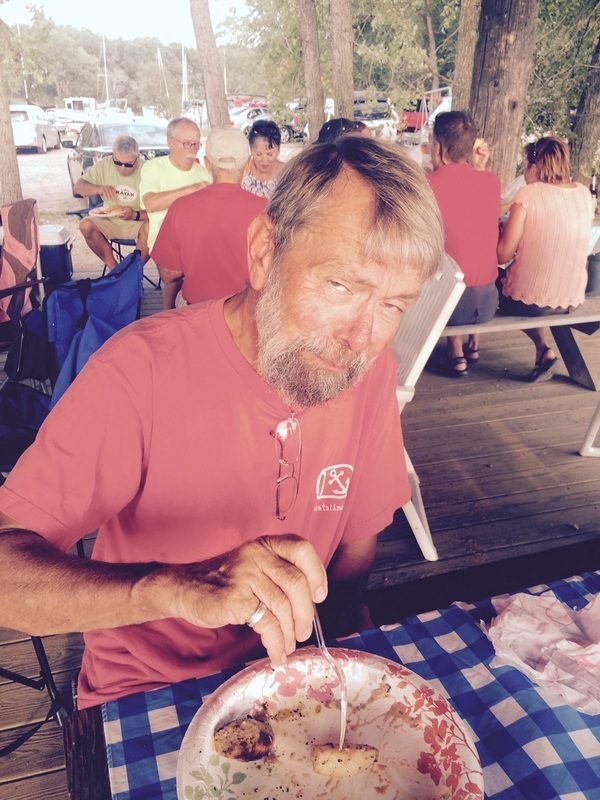 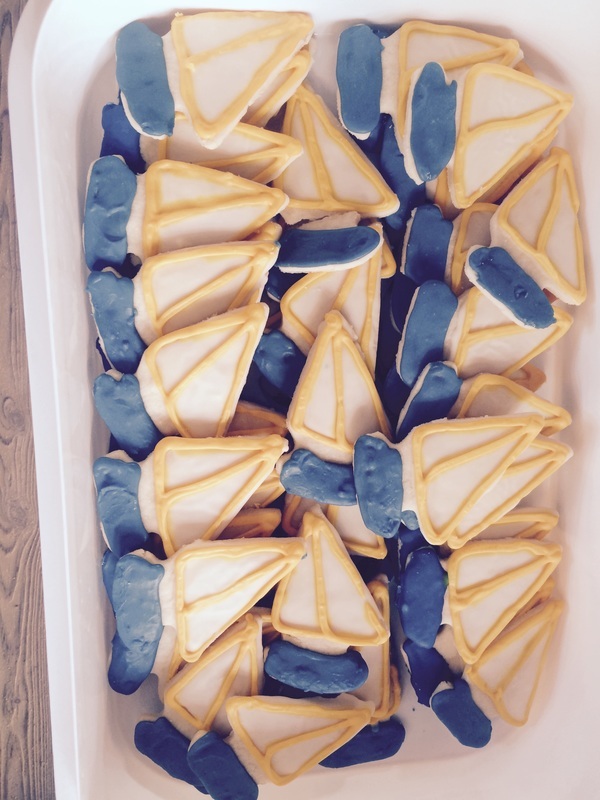 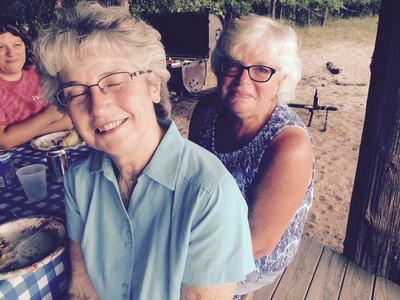 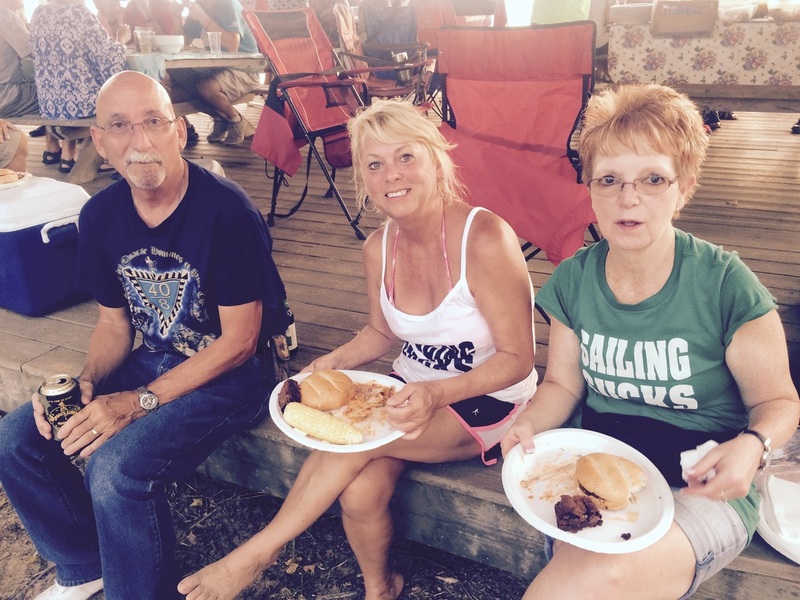 Sailing friends gathered from as far away as Tomah and Wausaw to get ready for the big Dam Race the following day. 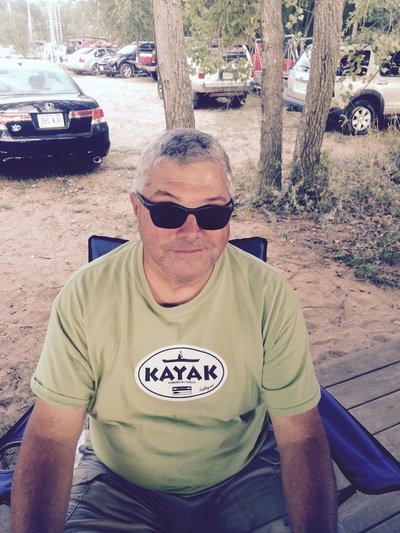 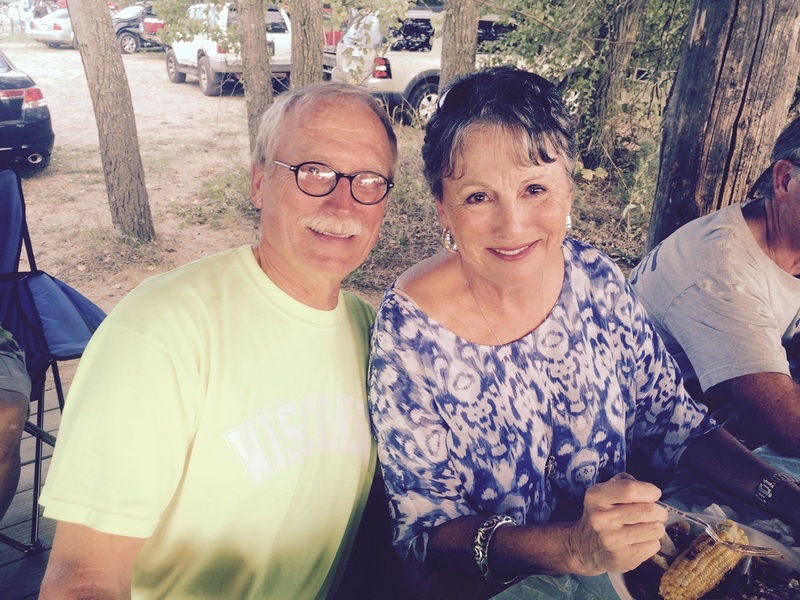 Our Corn master - Rick Georgeson!